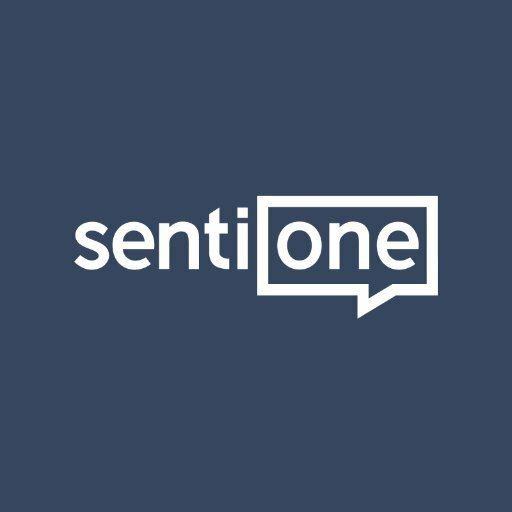 SentiOne, a Warsaw, Poland-based online monitoring platform for teams and enterprises, raised $3.5m in funding. Backers included Venture TFI and Trigon TFI Group. The company is using the funds to expand operations. Led by Bartosz Bazinski, Michal Brzezicki, and Kamil Bargiel, SentiOne provides over 2000 brands with a social listening and engagement software platform covering 26 European markets. The platform enables clients to collect real-time consumer insights, boost online sales by finding hot social leads, measure reach of online campaigns, control online reputation, improve webcare, identify brand ambassadors and track social media KPIs.